I was up in historic-but-hip Hudson, New York this weekend enjoying the charms of the Mid-Hudson region in general. While in Hudson, I stopped in at Olde Hudson, a wonderfully select but spacious specialty food store – catering to the town’s sophisticated palate – on Warren Street, its main thoroughfare. It was here I found, among many other treasures, a jar of Chutney Fever, specifically Date Cranberry Chutney ($9.99), on the shelves. 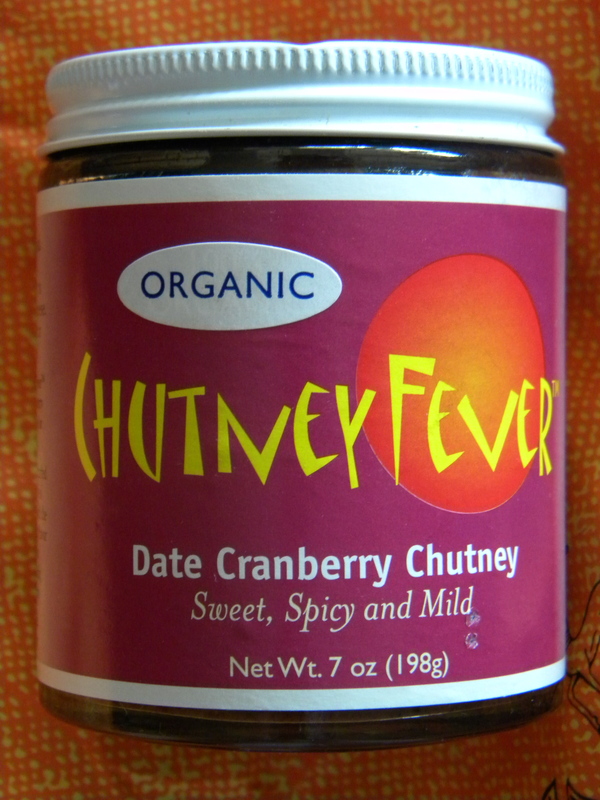 Firstly, how could I possibly resist a product called Chutney Fever? Secondly, how could I pass up trying an organic product from the Fingerlake Region, from a town called Trumansburg, NY? 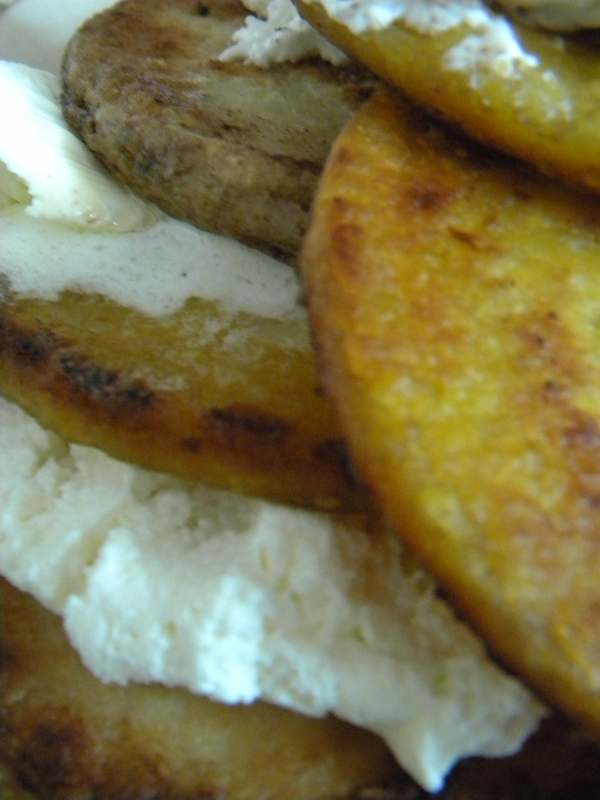 Obviously, I couldn’t, because here it is in my kitchen ready to be consumed. 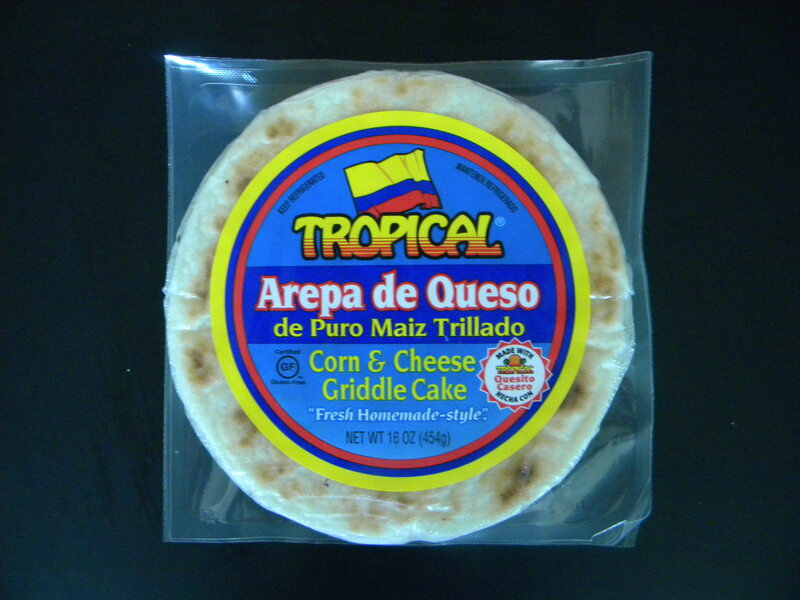 If you’re in any way iffy on the notion of spicy fruit, consider the following. Mexican salsa is technically tomato (a fruit) mixed with hot minced peppers, among other ingredients. Thai green papaya salad so masterfully lends heat to refreshing and juicy papaya – it’s genius. Indian chutney goes further to mix fire with sweetness in a thick jam-like spread, and what you get is an intriguing blend that’s great on many different kinds of bases: protein – chicken or duck; dairy – yogurt or ice cream; or bread – naan or dosa. We’ve all tasted a lot of mango chutney, but who’s tried date cranberry? The dates give the spread body and richness, the cranberries give it zing. Chutney Fever gave this blend just a touch of heat for kick. If you don’t plan to be in Hudson, the easiest way to get your hands on this or other Chutney Fever products is to visit the CULINARY KIOSK for organic specialty foods. 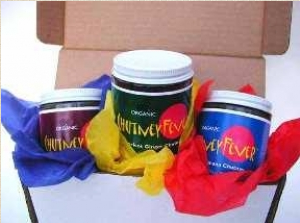 There you can find many more varieties of Chutney Fever from Jae’s Organic Food, including Mango Mustard, Blueberry Orange and Apricot Ginger. A three-pack is $19.99. I positively hate it when bloggers write “I’m obsessed with such-and-such,” because they probably say it more often than they mean it, and the phrase subsequently looses its punch. But, dear reader, I will tell you unequivocally that I am obsessed with Russian pryaniki (also Romanized as prianiki) cookies. 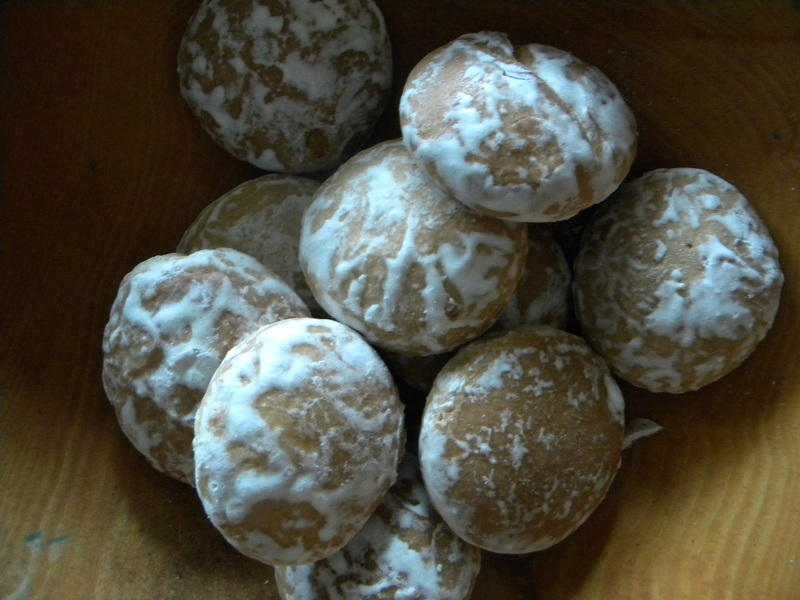 They’re not fancy, quaint, or decorative, but the simplest things endure, and the pryaniki cookie has definitely stood the test of time and continents. 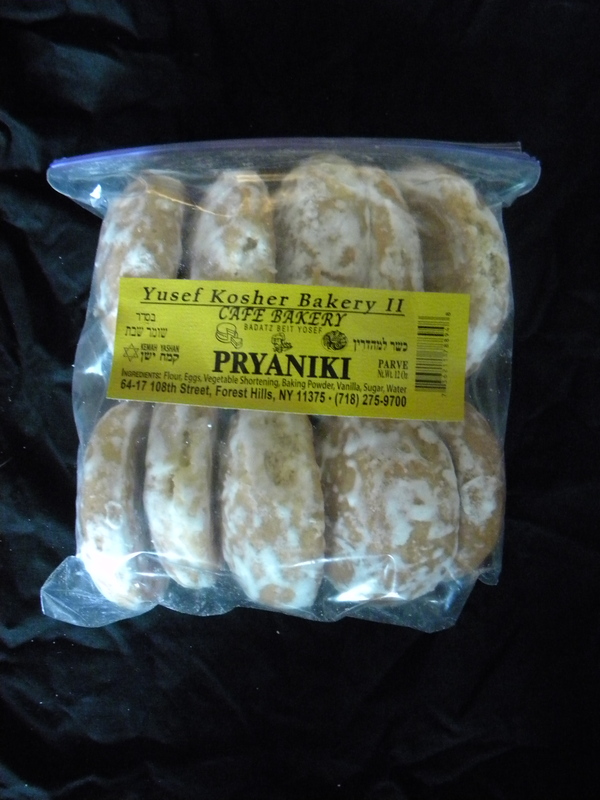 Pryaniki cookies are big – 3 inches in diameter – and soft like a black-and-white. 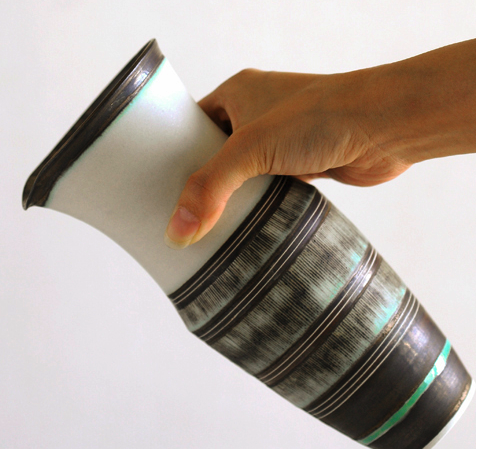 The ones I get are frosted in a simple glaze so that they have a firm and crispy outer layer, absolutely custom-made for dipping in hot coffee or tea. Great also with jam. Traditionally these have been called ‘gingerbread cakes’ or ‘honey cakes.’ They almost always contain rye wheat and whiskey, and then some combination of honey, ginger, cardamon, anise, nutmeg and cloves. 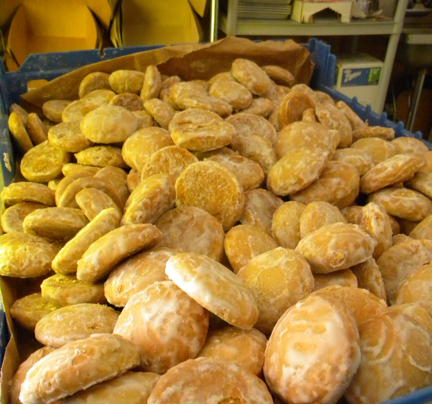 But when purchased in the States, they’re often considerably lighter – simple yellow honey cookies. My local bakery, Yusef Kosher Bakery II, at 64-17 108th Street in Forest Hills, makes them in enormous quantities. I usually go for a package of eight, paying about $2.75. 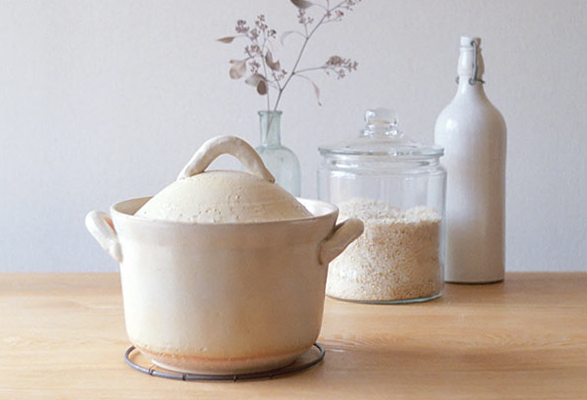 I have not found them for sale online, but if you want to make a traditional recipe yourself, check out The Prianiki Project. 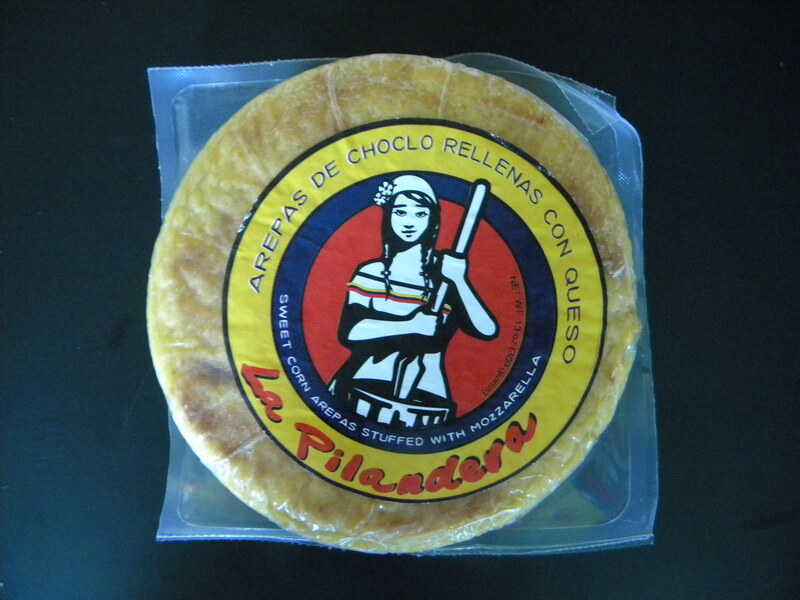 It’s not just the accent that’s different, it’s the chocolate, too. That’s what Jigs Patel learned when, traveling often between England and the States, his New York friends would ask him to bring candy favorites – Cadbury eggs, Kit Kats, Twix – back from London. Everyone knows we have those familiar candies easily accessible right here in America, and so he started to investigate exactly why there was a marked difference in the flavor. It’s not entirely surprising that with food originating from a different culture, the standards, and therefore recipes for confections (real sugar v artificial sweeteners, for example), are different there, and so the tastes of these familiar treats are not the same. Clearly there was a market in New York for British chocolates, so he started The London Candy Company, a boutique British confectioner. 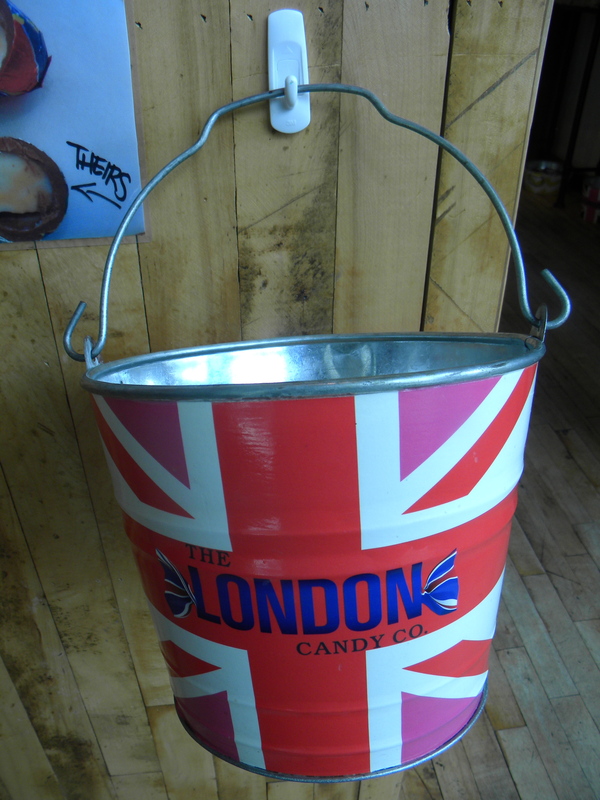 You don’t have to be some kind of inter-continental chocolate aficionado to enjoy The London Candy Company. 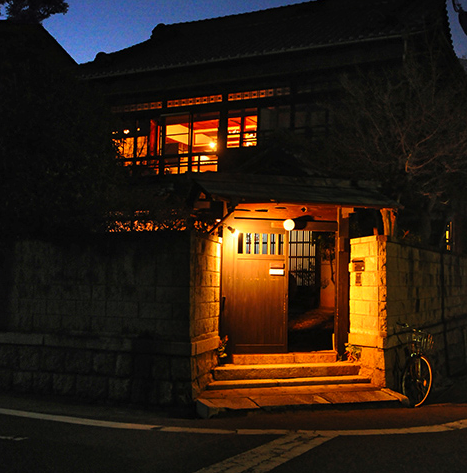 It’s a lively and engaging shop, which, from the bright, colorful decoration to the enthusiastic staff, conveys an attitude of fun. 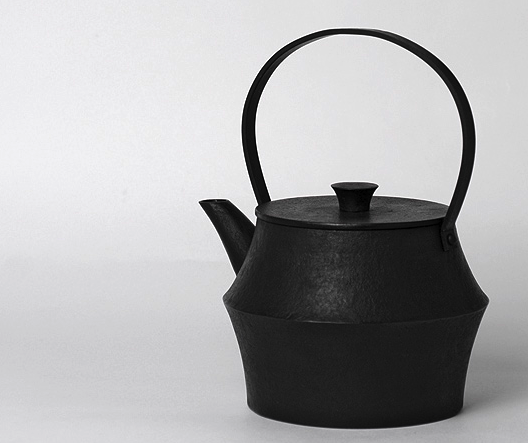 The merchandise is carefully selected and tastefully presented, quickly empowering even the not-so-familiar to get entirely familiar and make a selection. One wall is covered in the aforementioned basics, namely, candy bars of all shapes and sizes. 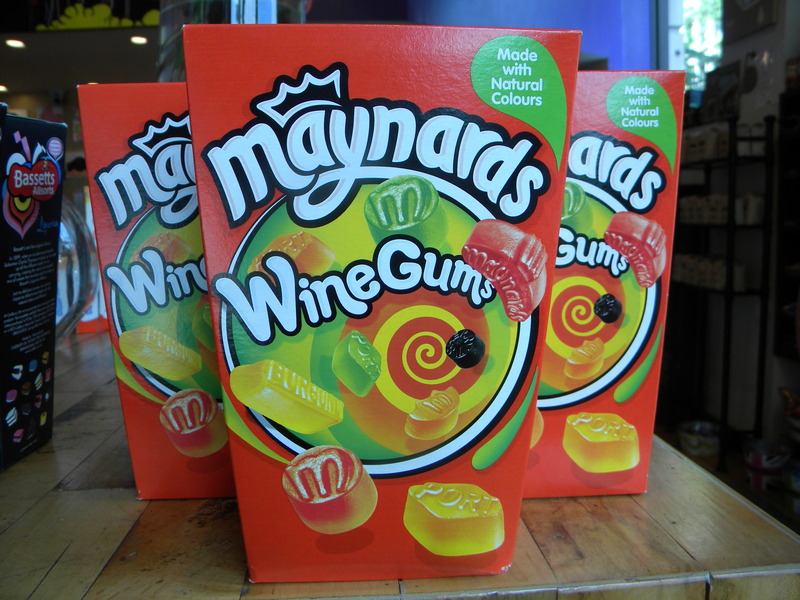 There are also heaps of bags of other varieties of British favorites – drops and pops and puffy bites – tucked away under the tables, such as Bassetts liquorices, Maynards Wine Gums, and Maoam Chew Twos. 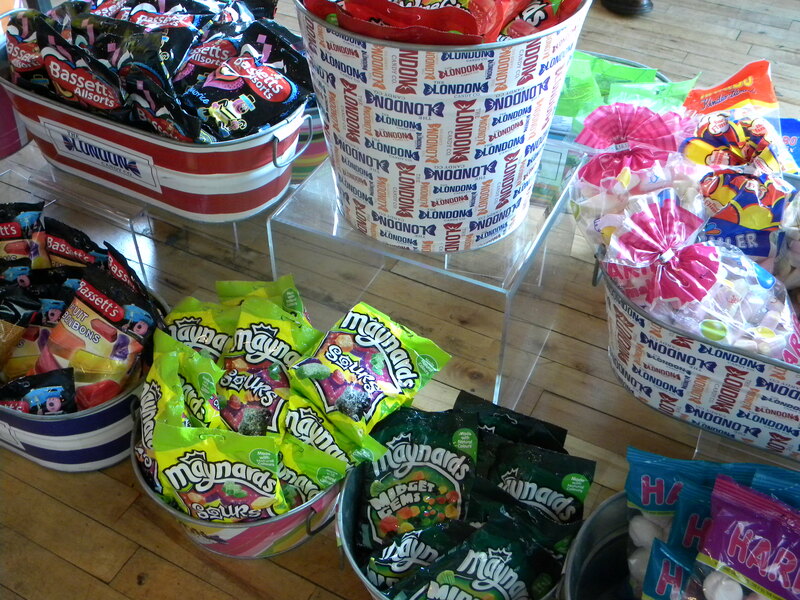 In addition to the mass-produced, grab-and-go candies, the shop also carries more expensive, high-quality confections. 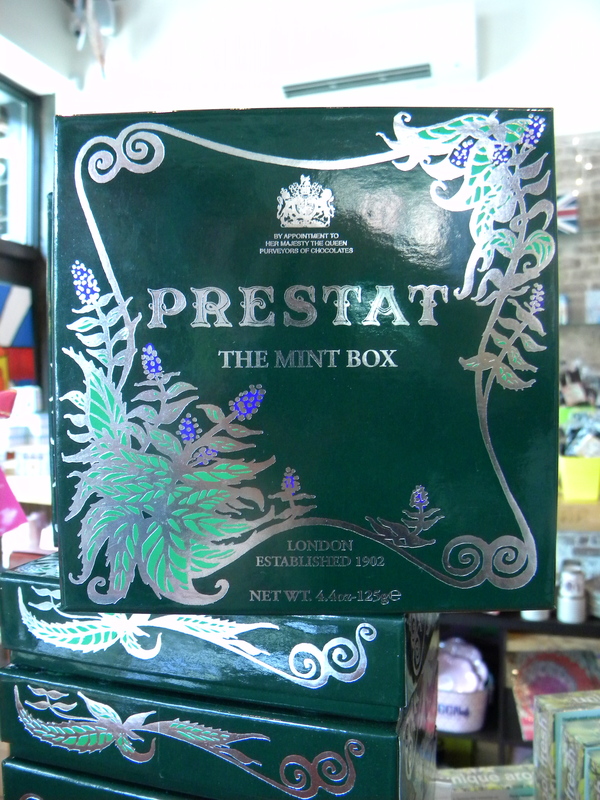 Prestat, By Appointment to Her Majesty The Queen Purveyor of Chocolates, known for exquisite chocolate mints, is featured here. 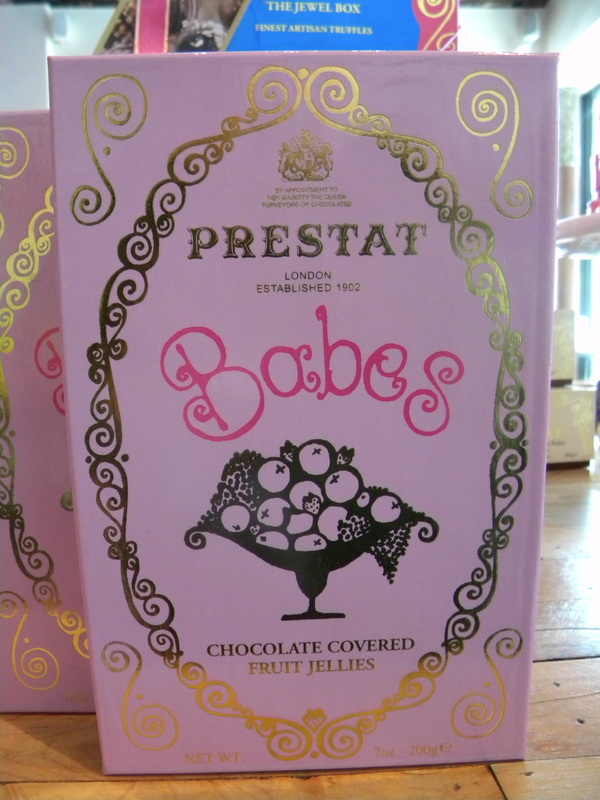 From Prestat, the London Candy Company carries mints, Babes (chocolate covered fruit jellies), and milk chocolate wafers infused with Earl Grey tea. 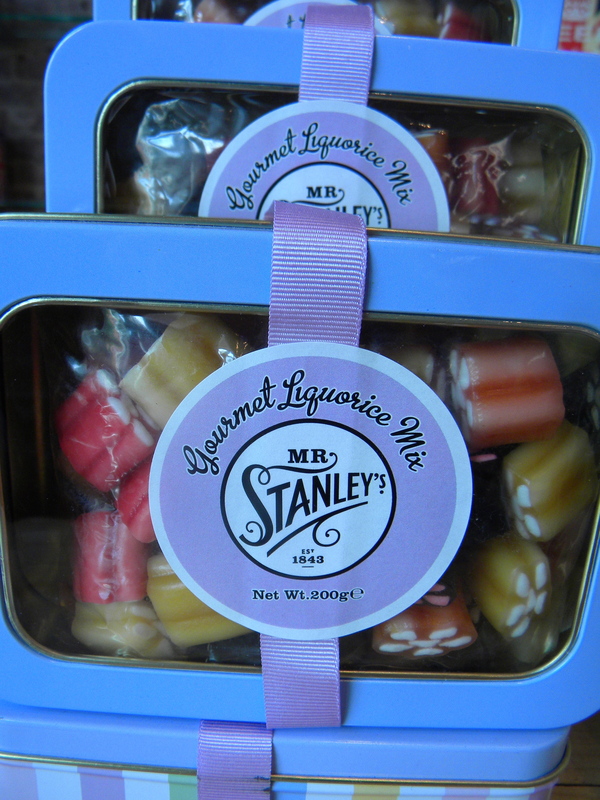 There’s a selection from Mr. Stanley’s, another quite old and established house, including wonderful liquorices, butter toffees and Turkish delight. 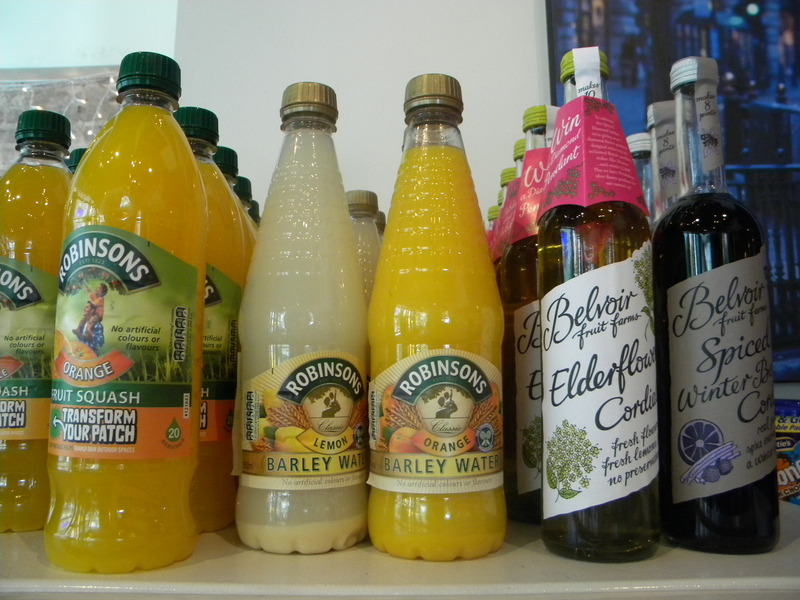 You can stop in for a Robinson’s orange flavored barley water, a cup of tea, or a Stumptown coffee, and during my visit, there was a steady stream of locals doing just that. 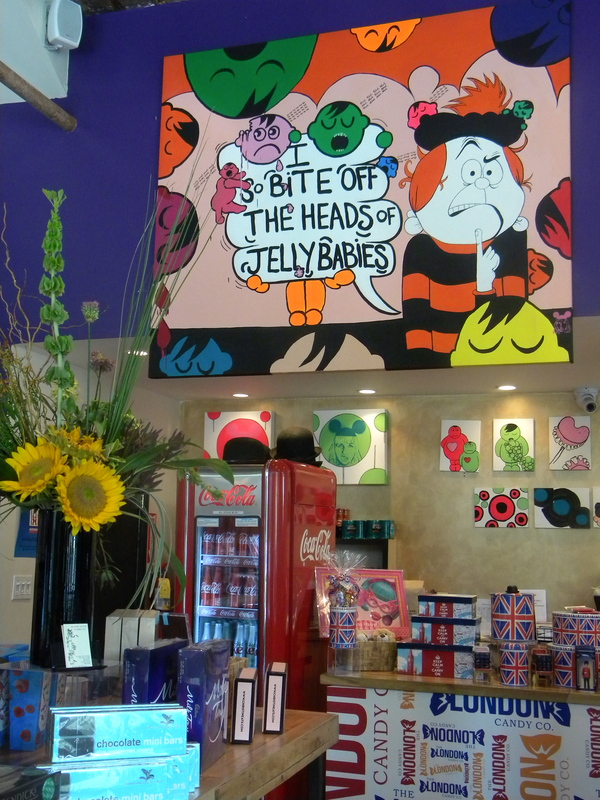 The London Candy Company has teamed up with artisanal ice cream makers, Je & Jo, to create specialized flavors fitting the theme of the shop. Currently it’s Pimm’s Cup – named after a cocktail that’s somewhat akin to sangria, with the beloved fortified gin, lemonade, cucumber, mint and strawberries – it’s refreshing and decidedly British. 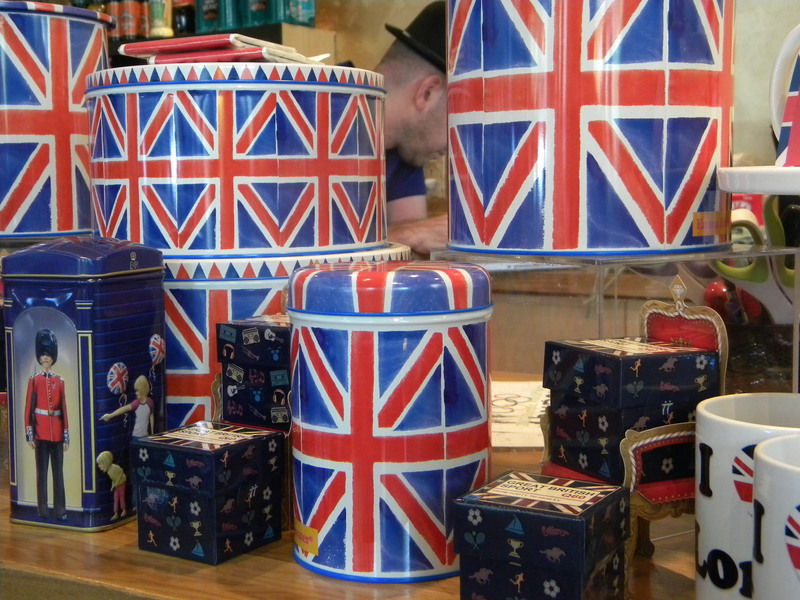 You can also pick up festive décor for your next block party or informal tea. Stop in, grab a bucket, ask questions and explore. There’s a budding class of daring online retailers with a mission to bring the world – at least the material world – to you. I’m happy to report that I’m seeing a lot of interesting decorative pillows out there with bright colors, bold graphics, and engaging animals, at a full range of prices. If the reality is that you’re spending your summer on your couch watching DVDs of The Wire, well, a part of you can be gazing upon the Nile adorned in white flowing robes . . .
Quick round-up for you. Click on the pics to shop. Offered by new flash-sale site Zengerine, the red tiger pillow by ZWZ Home, $28. 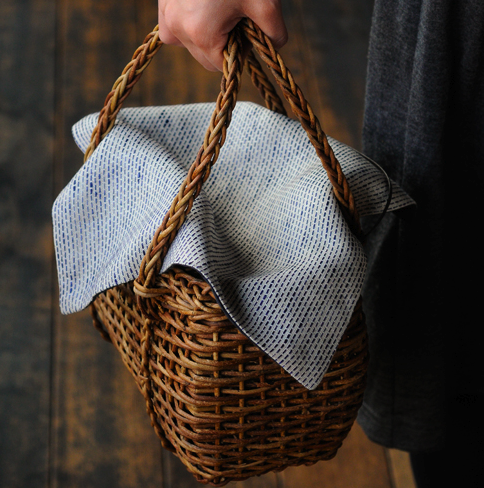 Also from Zengerine, the Yaumati cushion cover by Hong Kong Memories, $22. 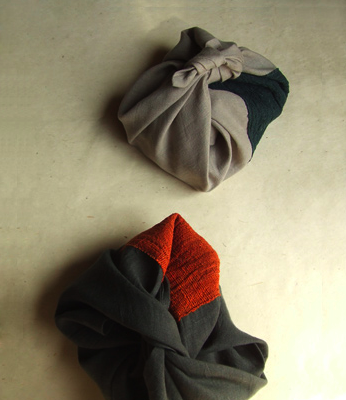 From Thomas Paul’s Bazaar Collection, the sassy Camel Linen Pillow (comes with the feather filler), $110. I am all about John Robshaw. Lots of soft, cozy stuff for the bed. Here’s his Abu round pillow, $140. And his hand-painted Cockatoos pillow, $110. From the Amber Interior Design Shoppe, the Embroidered Pink Lumbar – perfect for your home Moroccan tent, $175.